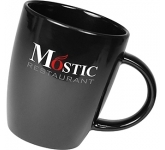 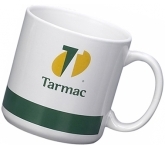 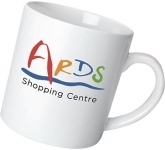 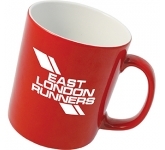 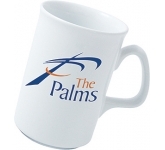 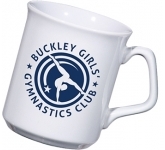 Earthenware mugs are a great way to keep your companies name and logo at the fingertips of current customers, as well as potential customers. 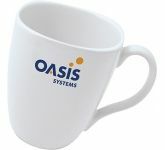 Everyone uses mugs many times throughout the day. 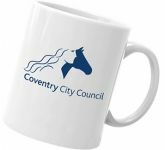 Pulled out first thing in the morning for a hot beverage, but they are also used to hold pens, pencils, paper clips and a number of other small items on a desk or work surface. 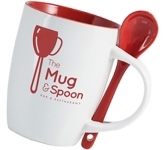 Each time a potential customer reaches for a sip of hot coffee or tea, or even a writing instrument, your company logo will be there to greet them. 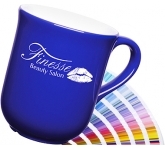 In the hands of just one person, a promotional mug will be seen by literally dozens, if not hundreds of other consumers each day. 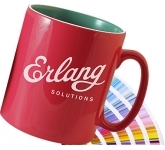 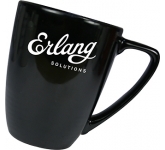 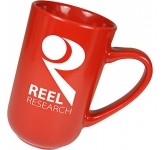 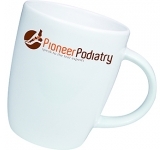 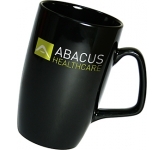 Carrying a custom printed mug is a great form of endorsement and advertising. 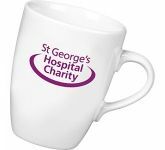 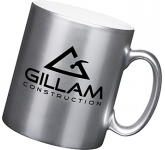 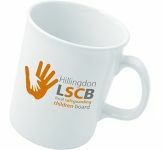 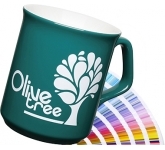 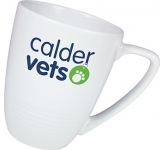 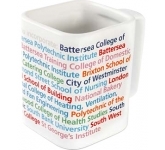 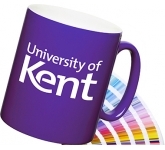 People will see a respected colleague or friend carrying a mug with a logo or company name on it, and they will naturally assume that the person has used the brand or company and is pleased with the result. 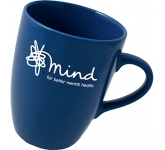 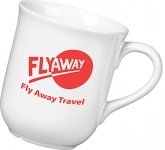 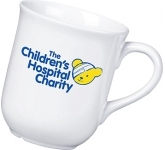 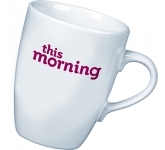 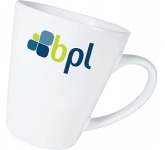 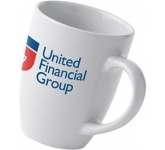 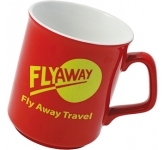 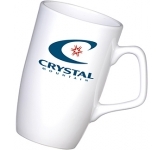 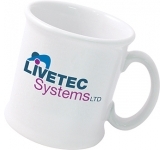 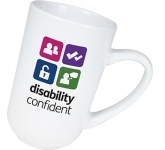 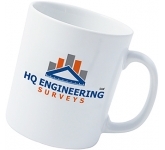 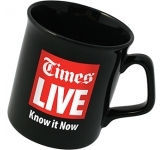 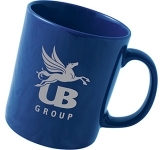 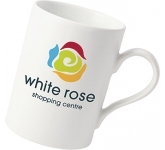 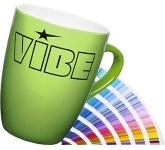 That single printed mug becomes an unspoken testament for your organisation. 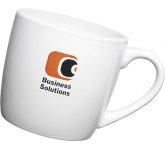 Advertising is all about keeping a name or brand out in front of the public at all times. 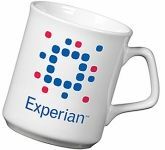 The more times a consumer sees a name, the more likely they are to commit it to memory and in turn, do business with them. 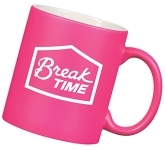 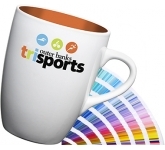 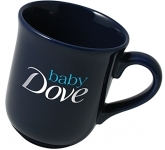 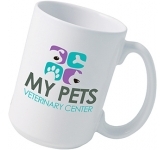 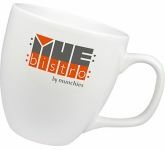 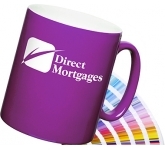 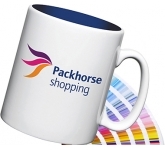 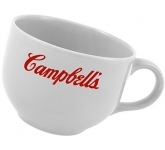 Using mugs in your next ad campaign is a cost effective way to reach potential clients. 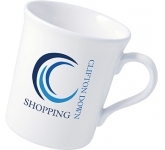 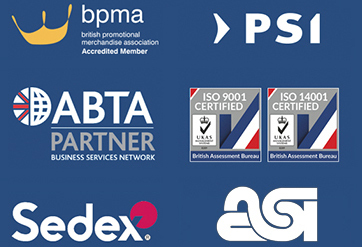 A satisfied customer only thinks that they are carrying a branded item, but they are really becoming a walking testimonial for your organisation.